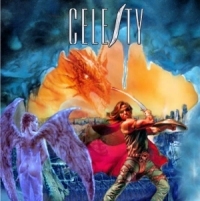 Celesty was formed 1998 in town called Seinäjoki, Finland. First line-up was totally different than today, only bassist Ari Katajamäki (b. 1979) and drummer Jere Luokkamäki (b. 1979) are left from those days. In the year 1999 Tapani Kangas (b. 1980) joined the band as a guitar player and Celesty made their first demo in summer 1999, which was recorded only for themselves and wasn’t released or sent anywhere. In a short time after that Ari, Jere and Tapani noticed the potential of the band, but knew that something had to be done, so they decided to sign off some members and they started to replaced them with new ones. Jere LuokkamäkiIn the year 2000 Tapani and Ari went to army and Celesty were still looking for functional and first- rate line-up. At spring 2000 Tapani found young and talented guitarist J-P Alanen and he decided to join Celesty. J-P already knew vocalist Kimmo Perämäki, and band asked him to join Celesty also. Kimmo joined and finally at autumn 2000 they booked studio for their first real demo. "Warrior of ice" demo was released at spring 2001 and soon after the release Juha Mäenpää (b. 1981) joined Celesty to play keyboards. After the first demo release, some very good reviews and a few gigs in Finland, Celesty began to sound familiar in people’s ears. 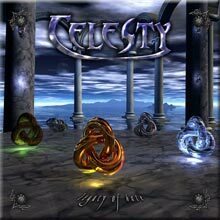 At march 2002 Celesty went to record their second demo to the Fantom Studios. 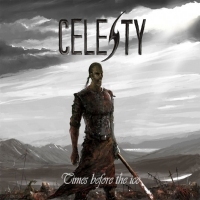 "Times before the ice" demo got even better reviews everywhere, and record companies also started to contact Celesty. 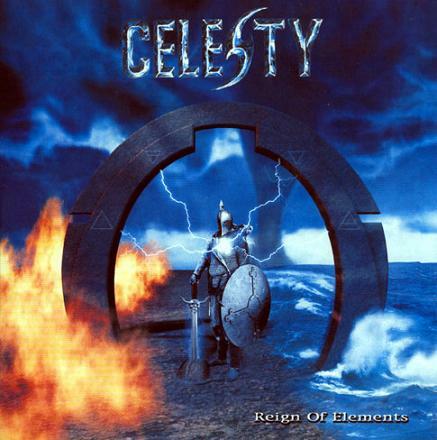 Celesty signed the deal with the Spanish record label Arise Records and right away in that same autumn they entered the Fantom Studio to record their debut album Reign of elements which was released worldwide in December 2002. Jere LuokkamäkiIn Summer 2003 Celesty started to compose new songs for their second album. The new material was a bit different than before, and band found their own style of making songs. 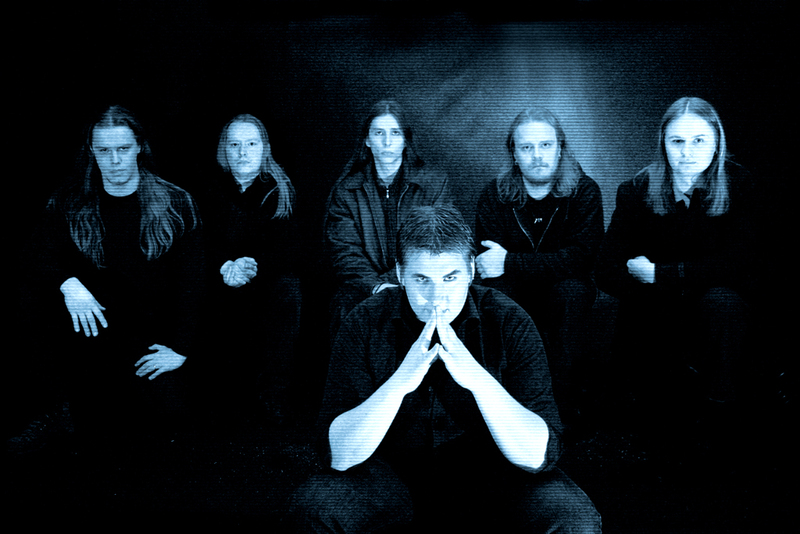 In the autumn 2003, Celesty entered studio to record their second album Legacy of hate. They decided to record the album in peace so they kept a break from live performance and concentrated to the new album. New songs were very aggressive and much darker than the material in "Reign of elements" album, the new songs were a combination of epic, dark, progressive but still melodic power metal, but added with that unique sound of Celesty in it. Ari, Jere, Juha, J-P and Tapani were very satisfied to the new material but Kimmo wanted to do something else and Celesty had to find a new singer to the new album. Many singers from all over the Finland was tested and finally Antti Railio (b. 1984) singer from Vaasa turned to be the right choice and his voice was the thing what Celesty was looking for. 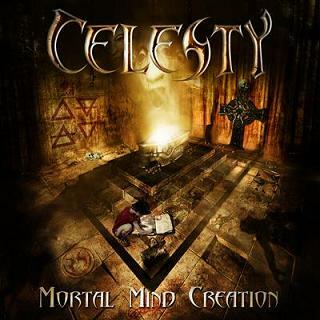 On may 2004 Arise Records released Celesty’s second album "Legacy of hate" and album got great feedback in different metal magazines all over the world. 2M Production, label from Argentina asked if Celesty would like to participate in a new Megadeth Tribute called Hangar of souls. Celesty was very honoured about this and they decided to record a one of the best known Megadeth song called -Holy wars...the punishment due- to the tribute. -Hagar of souls a tribute to Megadeth- was released in August 2005. Same time Celesty signed a new world wide record deal with German record label called Dockyard 1. Jere Luokkamäki Celesty started to compose new songs to their third album, during the composing work J-P Alanen noticed that his musical interests have been elsewhere for a long time and Celesty needs more participation and hard work from all the members. After small meeting of the band, it was very obvious that the band’s long time friend, great guitarist and also good composer Teemu Koskela (b. 1978) would join the band. Celesty also decided to stay out from live performance for a while because they wanted concentrate fully to their third album composing work. Again Celesty headed to studio to record their 3rd album. -Mortal Mind Creation- was recorded at Midas Studios, Vaasa, Finland during the summer 2006 and it will be released world wide in 23rd of October trough Dockyard 1.